A new publication that collects 99 stories from European public authorities highlights how we are all benefiting from Copernicus. The stories are diverse, both in terms of geographic origin and subject - from brownfield mapping in Wallonia, Belgium, to public utility management in Milan, to farmland monitoring in Lithuania. The Head of Space Data for Societal Challenges and Growth Unit at the EC, Andreas Veispak, said, "The publication shows the wide-ranging potential of Copernicus data in addressing local needs. We are proud to see the fast growing use of Copernicus over the last years and have set up a series of measures to accompany and encourage this trend. "We believe this is only the start and that we are just at the very beginning of a change of society." NEREUS Vice-President and regional politician, Bernard Plano, added, "These user-stories will definitely help us to learn more about the different Copernicus realities across Europe, but also how we can make them a reality in our respective territories." Speaking at the European Parliament event, Director of ESA's Earth Observation Programmes, Josef Aschbacher, said, "It is very exciting to see how Copernicus Sentinel data are being increasingly used by public authorities to provide better services for European citizens. 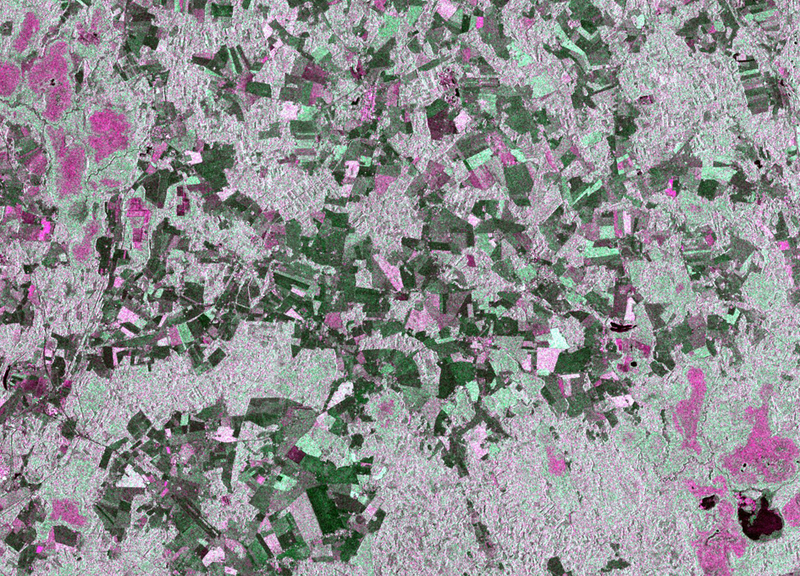 "Europe has not only developed a world-class Earth observing system from space, but is also leading the take up of space-based services at local, regional, national and European level. "The event highlights how Europe works at its best when pooling its expertise and resources."